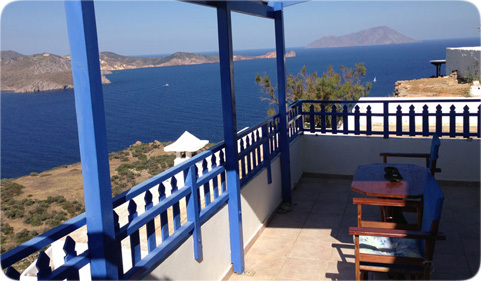 Studios Betty rooms with view, apartments, hotel in Plaka Milos. Studios Betty consists of 4 studios with wonderful view and are fully equipped. In particular there are 3 triple studios with the possibility of 4th bed and 1 double. 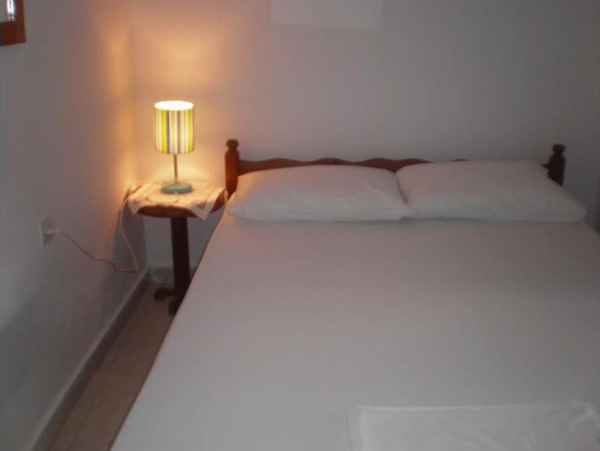 All rooms include: Kitchen (a kitchenware - pots), refrigerator, television, air conditioning, safe, hairdryer, iron, coffee maker and private bathroom. The studios with view also include WI-FI.